Smith's Villa are back in the top six and looking strong. "They possess arguably the best first 11 in the division, and with Jack Grealish back in the side Villa stand a very good chance of keeping up momentum right to the end of the season." The race for play-off places in the Championship has really kicked up a notch in the last few weeks, with West Brom, Middlesbrough, and Derby County all enduring mini-collapses while Aston Villa and Preston North End surge up the table. The top four look pretty secure, leaving two spots left - and eight clubs chasing a place in the top six. 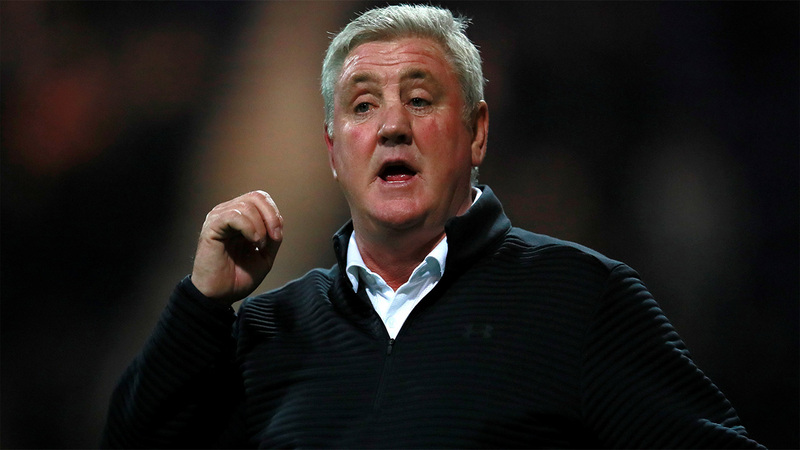 We take a look at all eight candidates' form and upcoming fixtures to find value in the Betfair outright betting markets for the Championship. Tony Pulis's Middlesbrough undoubtedly play the worst football among those chasing promotion, and in fact some of the club's fans would rather see the back of their manager despite his success on the field. He might not make it to the end of the campaign at this rate, having won just one point from the last four matches. The bottom has completely fallen out, and since Boro were never scoring goals -a dreary 40 in 37 matches this season - it seems unlikely they will turn things around. They face league leaders Norwich next, before hosting Bristol City. Failure to win both of these games will probably end their playoff dreams. Very much the anti-Middlesbrough, Villa play expansive attacking football under Dean Smith and have been scoring for fun, but crucially the defence has finally improved - leading to four straight victories in the Championship. Villa are suddenly back in the playoff spots, peaking at just the right moment. They possess arguably the best first 11 in the division, and with Jack Grealish back in the side Villa stand a very good chance of keeping up momentum right to the end of the season. 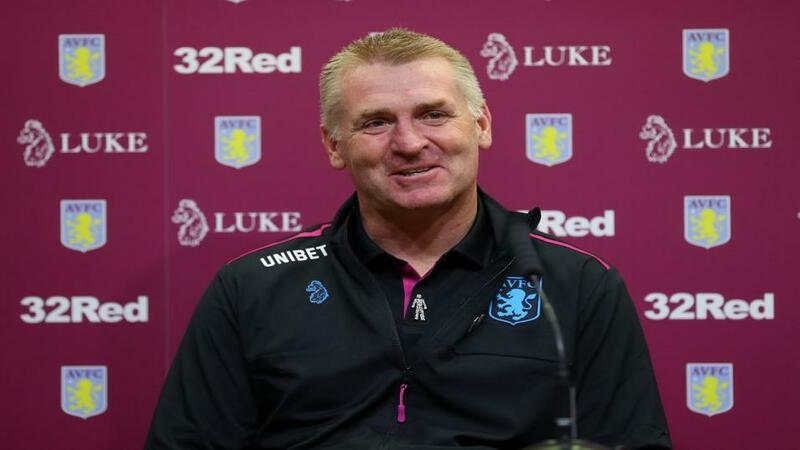 Smith's side have won 39 points from 23 matches Grealish has started this season, and just 12 points from the 13 when he was absent. Things are clicking into place for the Villans. Preston have been on a phenomenal run, winning eight and drawing four of their last 12 Championship matches, but even as they close in on a playoff place one gets the sense their form will not last. Preston lack a goalscorer, scoring just 12 in their previous nine games, and that will probably see them fall short in the end. They have to play Sheffield United, Leeds, and West Brom in back-to-back games in April, a run that may signal the end of their heroic push towards the top. A playoff spot is not impossible, but there are much stronger teams in this division. Frank Lampard's Derby have fallen away in 2019, winning a total of 19 points from their last 16 league matches - that's more or less relegation form, although they are currently undefeated in three. Perhaps confidence is slowly rebuilding, and still only one point behind Villa Derby have plenty of time to make amends. They have the easiest remaining fixtures of any of the hopefuls, too, with only three of their nine against clubs in the top half of the division. If one of their forwards can raise their game - no Derby striker has scored a goal since February 2 - then Derby have a great chance of replacing Middlesbrough in the top six. Bristol City's season has been a series of bursts: long strings of victories followed by even longer losing streaks, and currently they are in a downward spiral. Manager Lee Johnson has overseen three defeats and a draw in the last four, but you wouldn't put it past him to rally Bristol for one final push into the top six. However, they still have to play West Brom, Sheffield United, Derby, Villa, and Middlesbrough - and most of these are away games. Bristol City sit 19th in the table on home form, meaning even their easier games (such as Rotherham and Reading) are hardly home bankers. The oddsmakers seem very confident that Wednesday won't go up, even though they are unbeaten in the ten matches since Steve Bruce took charge. His growing sequence of draws will come as no surprise to Villa fans, and indeed this cautiousness will most likely be Wednesday's downfall. The long odds are also a reflection of their tricky run-in, with Villa, Forest, Leeds, and Norwich coming in a row through April. When limbs tire in that most gruelling of Championship months, surely Bruce's negativity will prevent the Owls from making the top six. Martin O'Neill's side are looking patchy at best, their season petering out just as their rivals begin to crank up the pressure. The manager's dated tactics are producing mixed results, with the recent 3-1 defeat at home to Villa evidence they are not good enough for a top six finish. Forest actually have one of the kinder run-ins, but this just isn't their year. It would take something extremely unexpected for them to leapfrog five clubs over the next eight games.